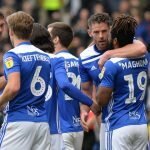 Birmingham City are entering a crucial period of the campaign that could make or break their season and need a response after losing to Bristol City last time out. Defeat against the Robins was the Blues’ first at home since March and a difficult run of fixtures now lies on the horizon, with Garry Monk’s side clashing with Blackburn Rovers, Wigan Athletic, Stoke City and Brentford before the end of December. 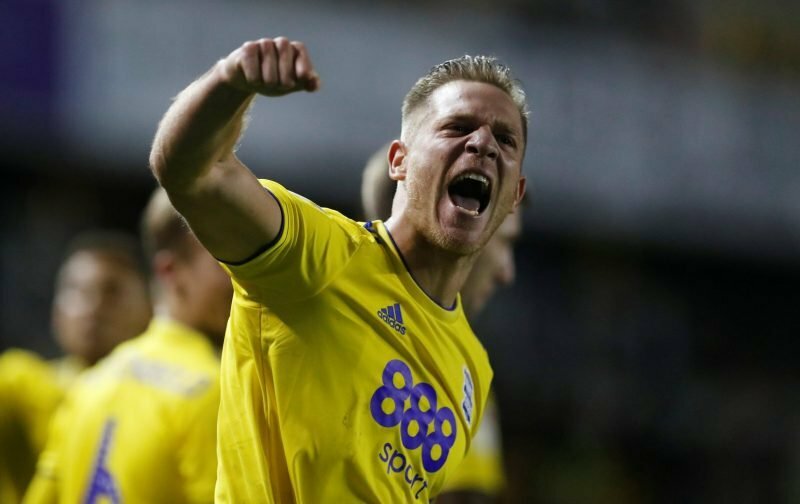 Another tough test lies in wait at the start of January as Birmingham clash with Sheffield Wednesday, before the Blues kickstart their FA Cup campaign with a tasty trip to the London Stadium to tackle Premier League outfit West Ham. The clash in east London will give Birmingham a chance to cause an upset by knocking Manuel Pellegrini’s side out of the competition but fans have been disappointed by their ticket allocation – with just 5,200 being available. We was never going to be allowed anymore than this. Surprised how many people actually thought we would have. Look at the state of that. Shocking allocation. We get there and it’ll be half empty as normal!